The cumulative sounds were as fascinating as they were indefinable. 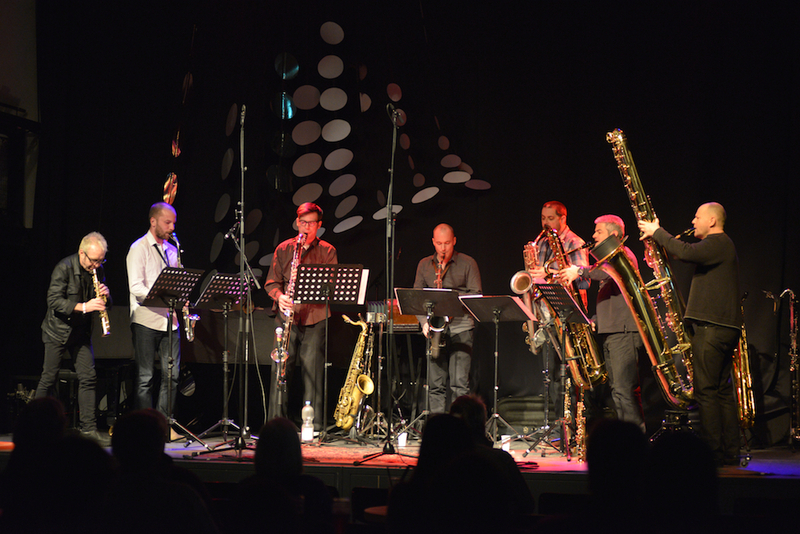 The music of Keefe Jackson's all-reed group Likely So is both a new direction and a continuation of his abiding mission: combining composition and improvisation with an emphasis on the interaction of the individual musicians. 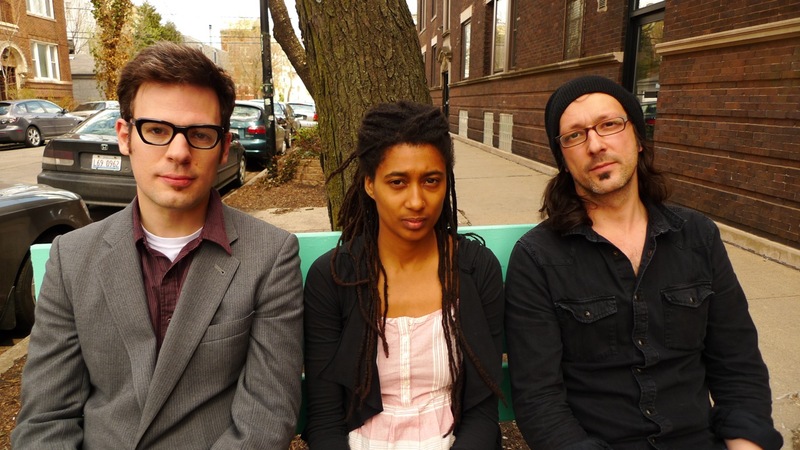 On the album A Round Goal, this leads to an exploration of sound-areas including the textural, the melodic, and the instinctual. 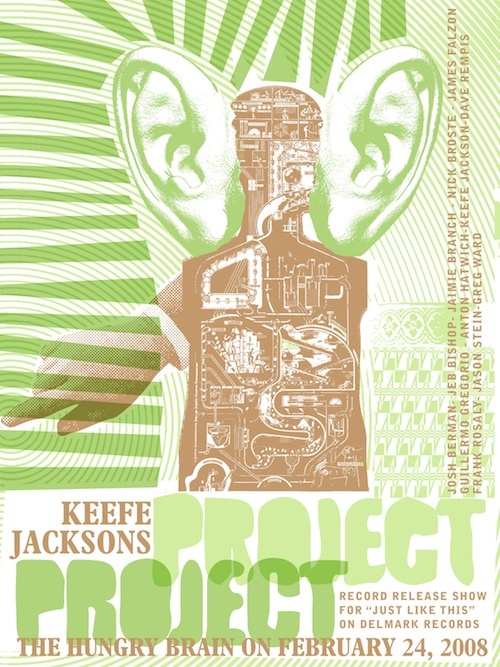 Continuing in the boundless endeavor of combining improvisation and composition in the 21st century, Keefe Jackson's Project Project recorded Just Like This in 2007. 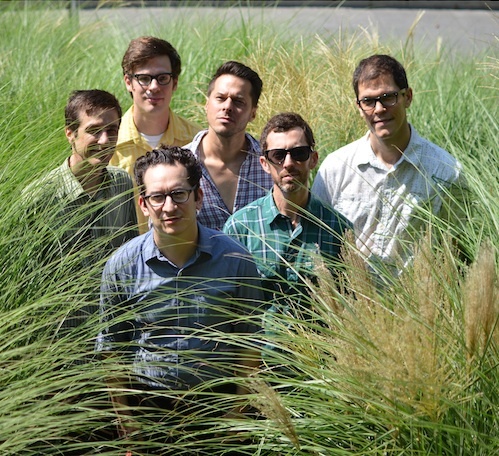 The musicians: Josh Berman - cornet, Jaimie Branch - trumpet and flügelhorn, Jeb Bishop, Nick Broste - trombone, Marc Unternährer - tuba, James Falzone - clarinet, Guillermo Gregorio - alto saxophone and clarinet, Jason Stein - bass clarinet, Dave Rempis - baritone and alto saxophone, Keefe Jackson - tenor saxophone and bass clarinet, Anton Hatwich - bass, and Frank Rosaly - drums. The Fast Citizens was formed in 2003 by Keefe Jackson.